Frugal & Fabulous: Free Glade products at Stop & Sho! Free Glade products at Stop & Sho! 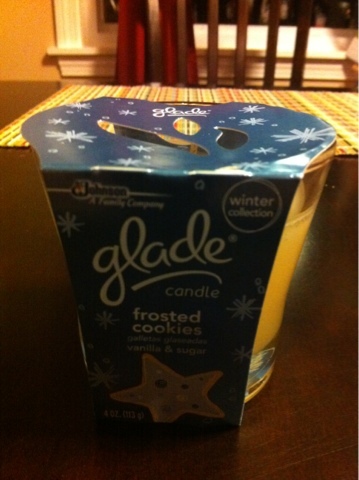 Glade holiday products are marked down to $1.25 at Stop & Shop! I found a coupon in a magazine insert (Martha Stewart Living - but I know a lot of magazines carry these inserts) for $.75/1 - making this beautiful candle free!